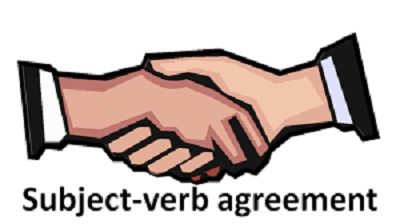 Verb used in a sentence is always used according to the no. of persons. 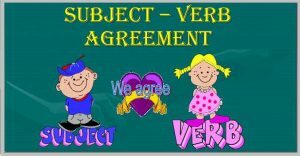 (here the subject is singular (he) that’s why we have used sings). 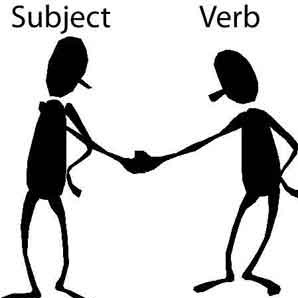 (here the subject (they) is plural that’s why we have used sing). 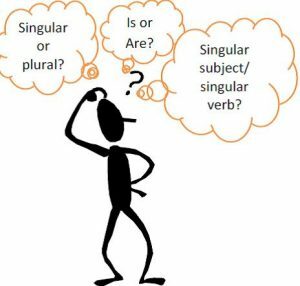 If in a sentence two subjects are joined by ‘and’ , plural verb will be used for them unless they refer to the same person/thing. Sita and geeta are going. Mohan and sohan are working hard. Fire and water don’t ever met. Hardwork and luck come together. Bread and butter are not sold here. 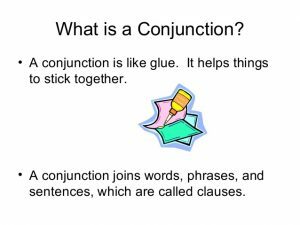 If there are two subjects in a sentence and an article is used with only initial subject that means a single person is being discussed in the sentence and for single person,singular verb will be used. The dancer and singer is my best friend. The orator and statesman was able to convince them. The cricketer and pianist is not going with us. A blue and orange dress was bought by her. 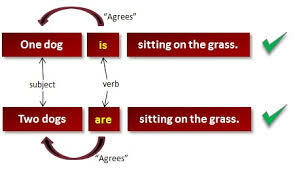 If there are two subjects in a sentence and an article is used with both the subjects that means two persons are being discussed in the sentence and for two persons,plural verb will be used. The orator and the statesman were able to convince them. The cricketer and the pianist are not going with us. A blue and an orange dress were bought by her. 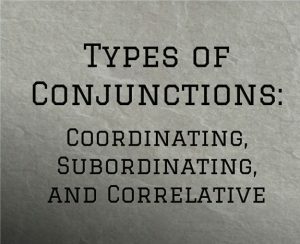 If two nouns are joined by ‘and’ and each/every is used before each noun than singular pronoun, singular verb,singular adjective will be used. Each boy and each girl has taken the prize. Every man and every woman is interested in this work. 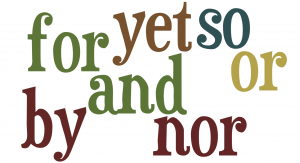 Titles( movies, books etc.) 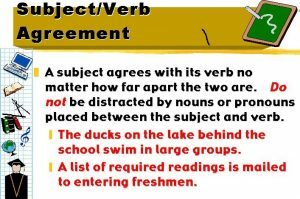 always take singular verbs with them. The alchemist is a very good novel written by brazilian author paulo coelho. The wings of fire has been written by Mr. Kalam. The Avengers is a great movie.